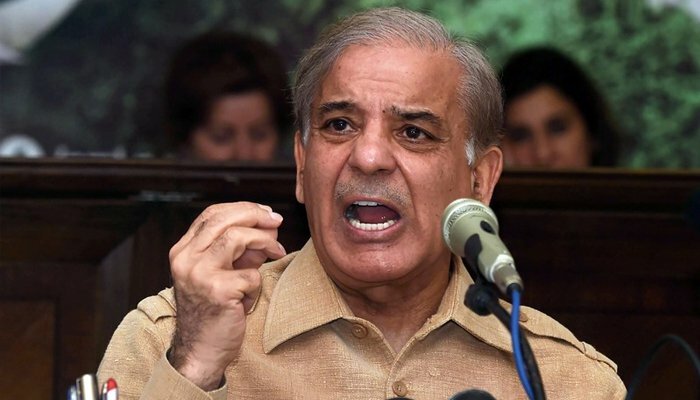 LAHORE: The Lahore High Court (LHC) on Monday rejected National Accountability Bureau’s (NAB) plea for a change of bench hearing Pakistan Muslim League-Nawaz (PML-N) leader Shehbaz Sharif’s bail petitions. LHC Chief Justice Sardar Mehmood Shamim Khan heard NAB’s plea. The LHC chief justice first reserved the decision and then later while announcing a short verdict rejected NAB’s plea. NAB had said that a bench headed by Justice Ali Baqar Najfi has rejected the bail petitions of the co-accused. On October 6, NAB had arrested the PML-N president in the Ashiana Iqbal Housing Scheme case and he is currently in jail on remand.